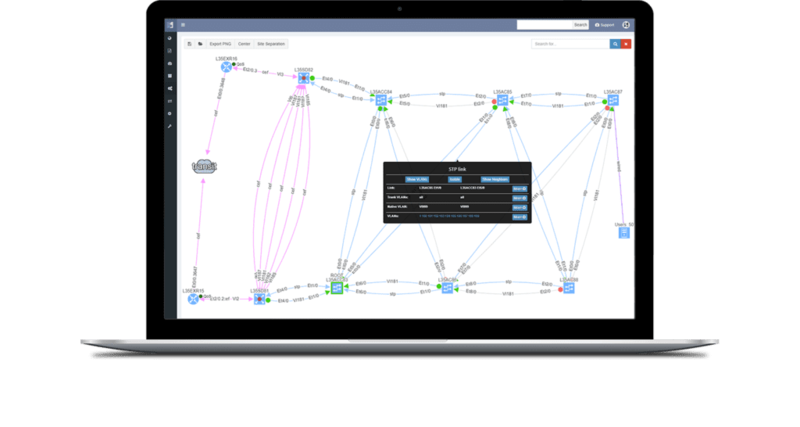 We are empowering network engineers to discover, verify and document large-scale enterprise networks in minutes. Network of 1000 nodes is documented in only 16 minutes. Networks are continually changing and increasing in complexity, which makes keeping track of and comparing all of these changes a daunting task. 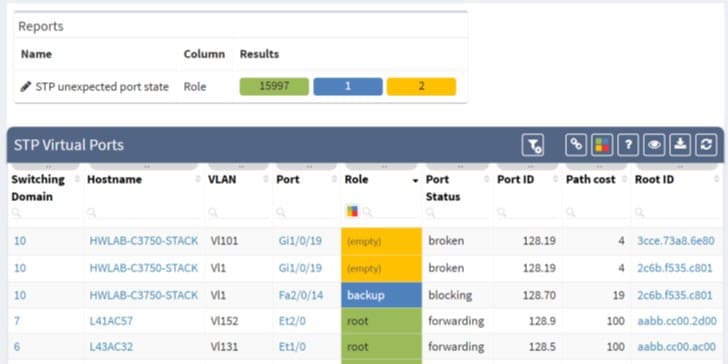 IP Fabric network management software can be set up to automatically take full snapshots of your network, including both the infrastructure configuration and state, track all network changes, and hand you comprehensive network documentation, allowing you to focus on what's really important. Our goals are simple: safety and security. IP Fabric verifies all of a network's operational parameters and behavior, identifies risks such as critical single points of failure, nonfunctioning backups, broken links, and unstable paths before they can cause an outage. After that, these issues are prioritized by the number of affected users, enabling you to focus on issues based on how it will impact the business, not just by severity. IP Fabric network management software can run over 100 predefined verifications, which can be modified to suit your needs, and new checks can be created and added into the system at any time.